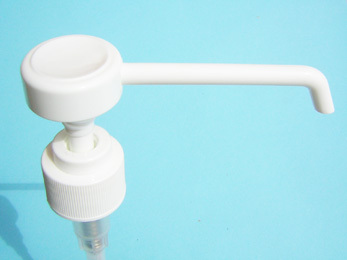 The SNX 106 is a high quality lotion pump with a ‘long nozzle’ actuator style head. 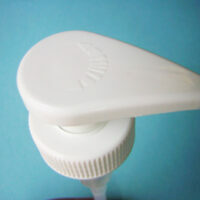 The actuator makes this pump ideal to use with products that require easy dispensing but at an extended distance compared to the standard lotion pumps. 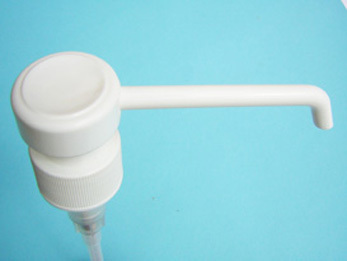 With a ‘lock down’ head and a double prevention leakage system, this pump is also fully shippable. 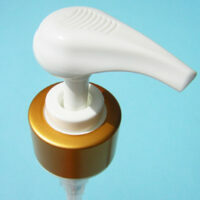 Categories: Lotion Pumps, Medical Industry Pumps. 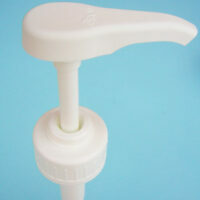 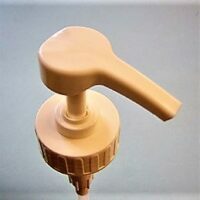 Tags: Actuator style pump, Dispenser Pump, Long Nozzle Pump, Lotion Pump, Shippable Pump.